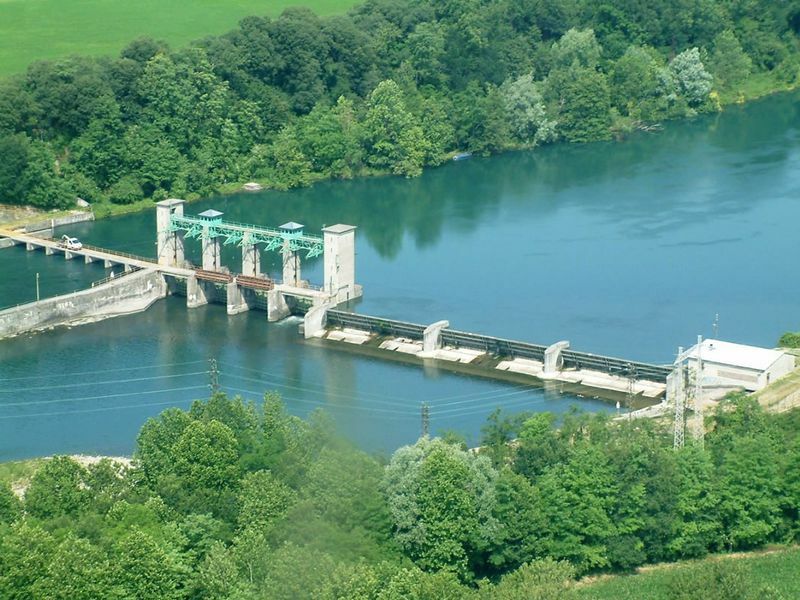 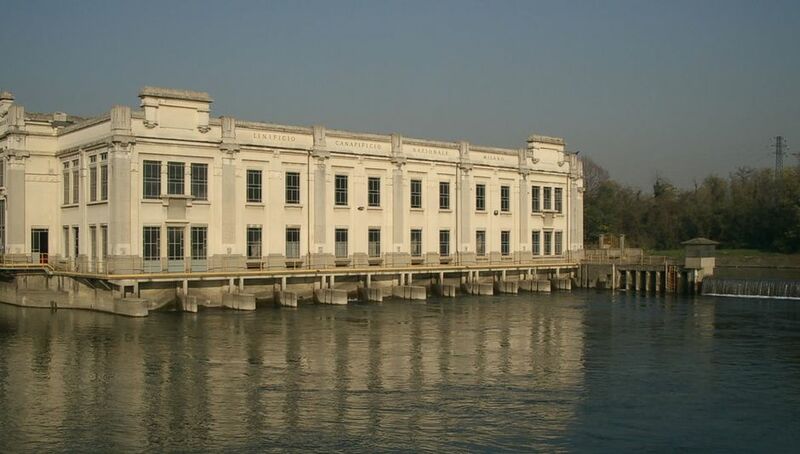 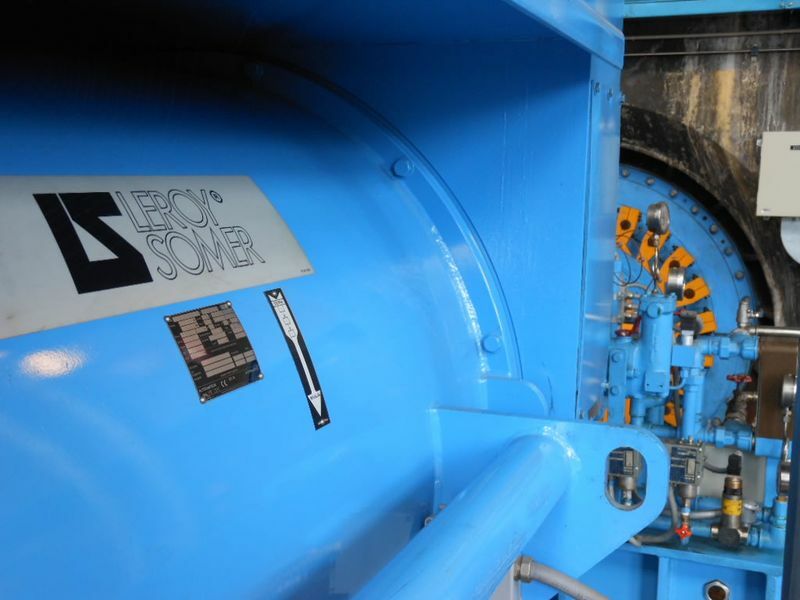 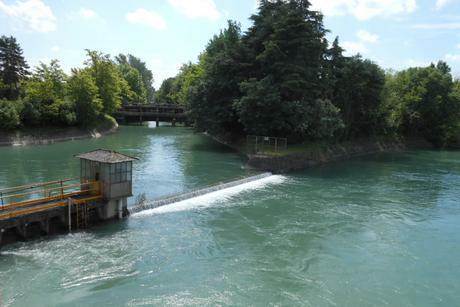 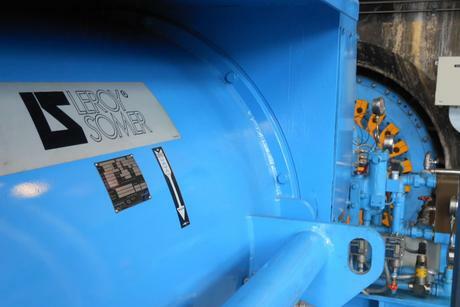 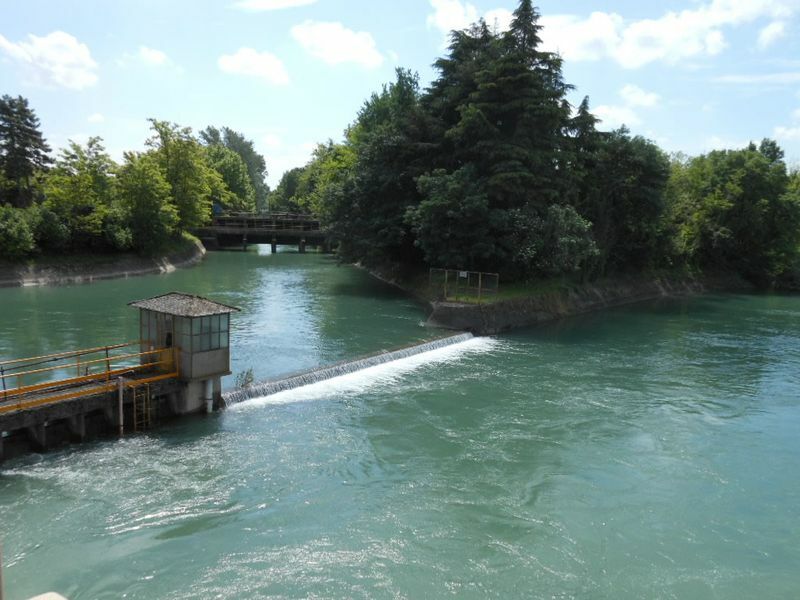 The hydroelectric power plant, named after the engineer, Mr. Pietro Rusca, who designed the plant, is a flowing-water plant with low head, located at the end of the loading channel that branches off of the Adda river. 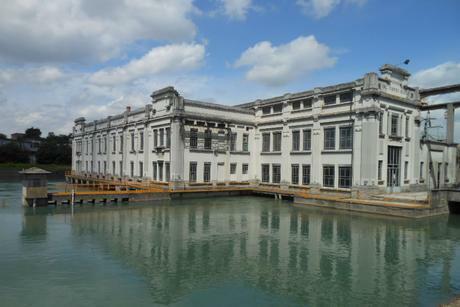 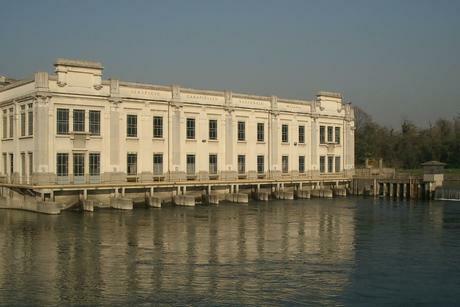 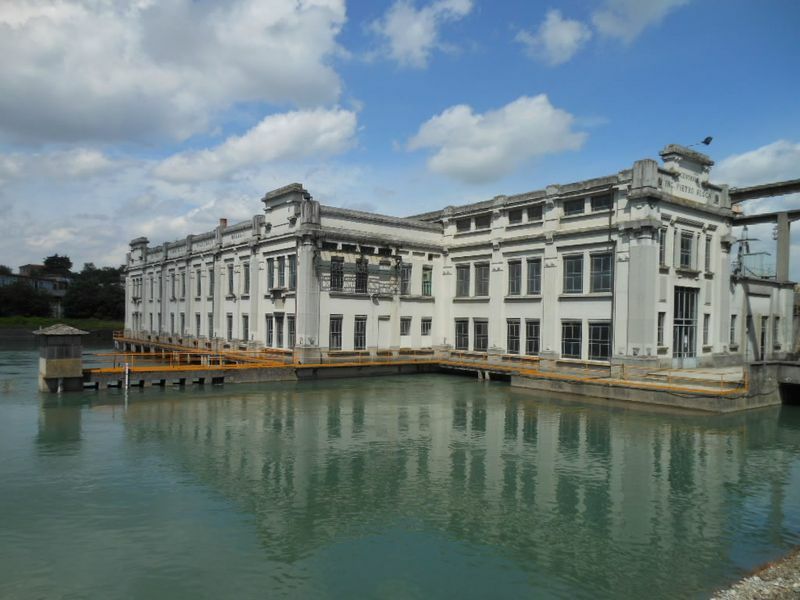 The working drawings, which date back to 1918, led to the construction and operation of the plant in 1927. 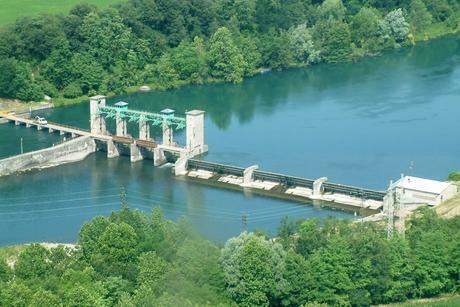 The Groppello water-control gate, located approximately 1.3 km upstream of the power plant, is comprised of 4 flat gates and 6 flap gates (replacing the former Poiret water-control gate) with remote control to branch off and direct the useful flow rate from the gates to the plant-loading channel, ensuring that the required volumes of water are also released into the Adda river in accordance with regulations in force regarding environmental flow.